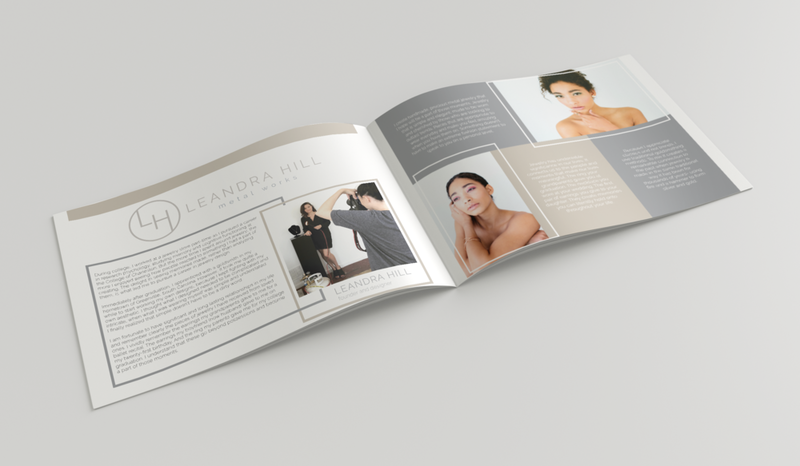 Leandra Hill needed an updated press kit to match her businesses modern and minimalist aesthetic. Library Kitchen and Bar (LKB) is a restaurant located in Sapphire Valley, North Carolina. Ashley Brown Strategy works closely with LKB and asked me to design their summer menu, which I did by drawing inspiration from the mountain aesthetic and artistic atmosphere of the restaurant to ultimately create a clean but rustic design. 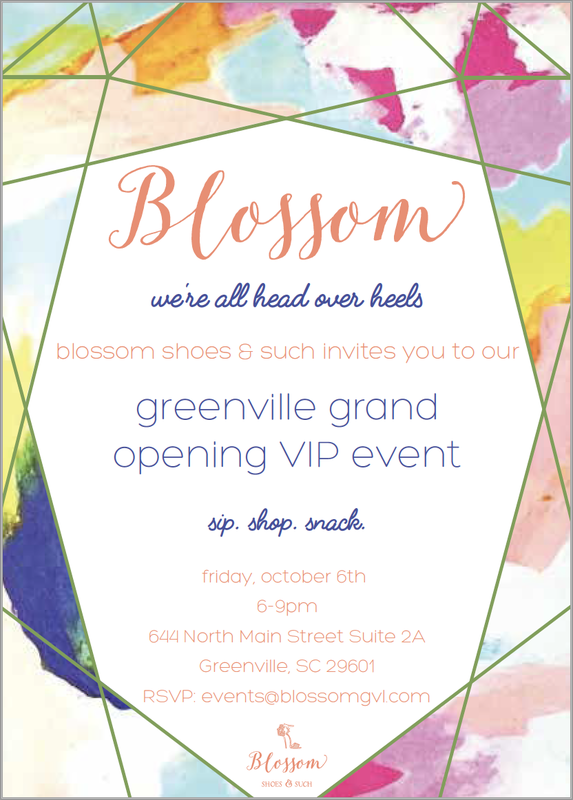 cb events contacted me to design a menu for the SC Department of Commerce Progressive Dinner. 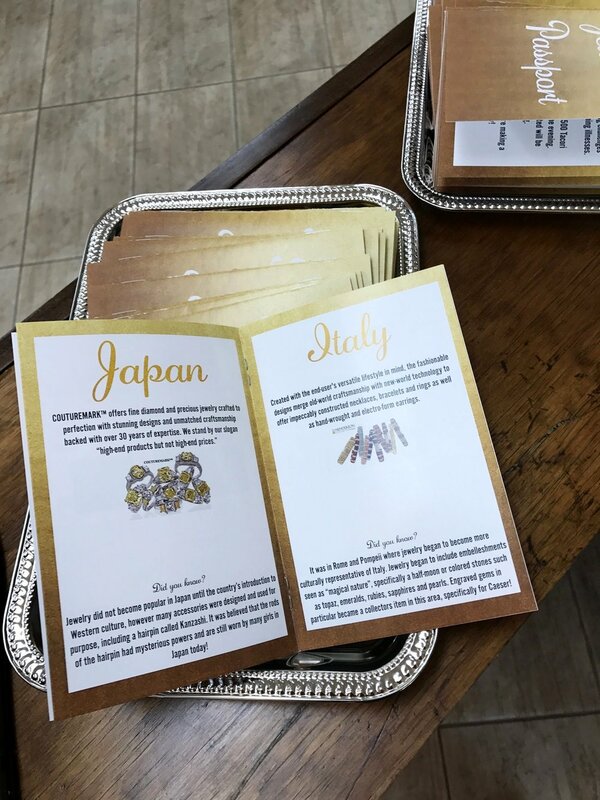 I used the event's mood board as inspiration for the menu and designed a complimentary pattern to the ones on the plates and tablecloths used at the event. SuSu Jewelry wanted a square (8x8) trifold brochure to help her expand her business to new retail locations. Susan, the owner, asked for a clean and feminine aesthetic perfect for spring and summer. 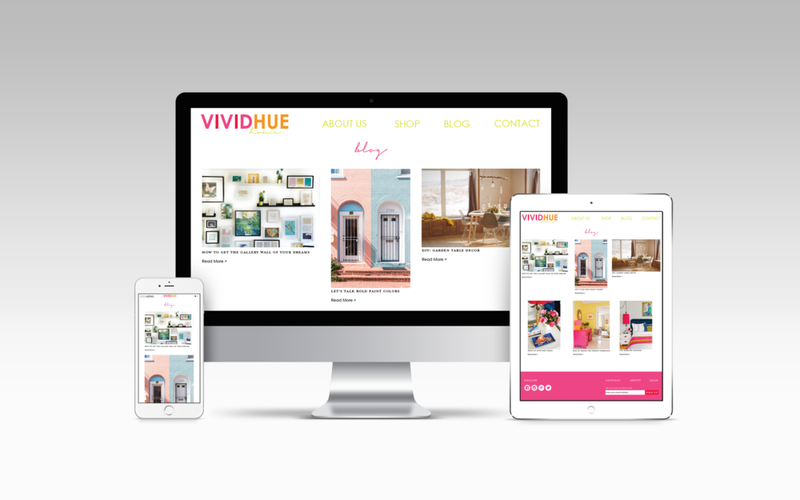 I designed a completely custom website layout for a programmed Shopify website that DFS Creative Concepts (DFSCC) was hired to program for their client, Vivid Hue Home. The client wanted to approve the design before programming commenced, so I provided two separate mockups based off of sites the client admired. 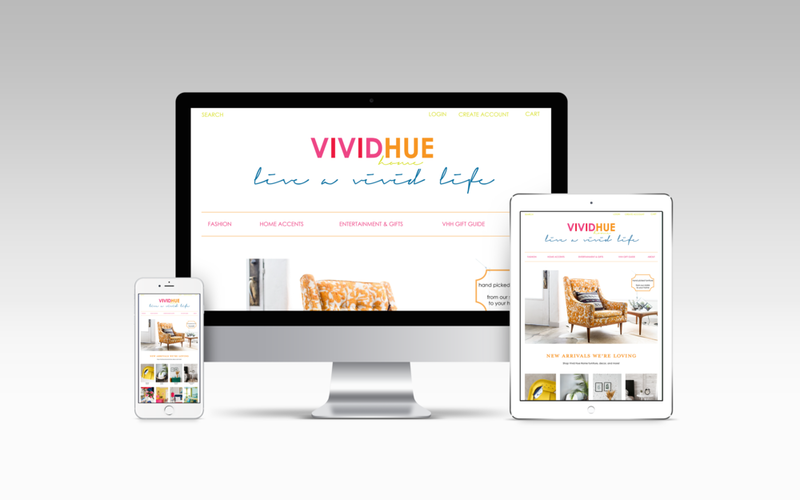 I then combined the skeleton of the site with imagery, typography, and overall design elements that match the Vivid Hue Home aesthetic. I designed the program and seating chart for an August 2018 wedding located in Atlanta, GA. The inspiration for the designs came from the flower arrangements, which were white flowers with eucalyptus, as you can see in the photo below. The wedding decor was filled with scripted calligraphy, inspiring the font choices in this print. I designed a photo scavenger hunt handout for a wedding in May 2018 outside of Miluwakee, WI. The color scheme of the wedding was gold and burgundy, with eucalyptus tones. The wedding decor was filled with scripted calligraphy, inspiring the font choices in this print. 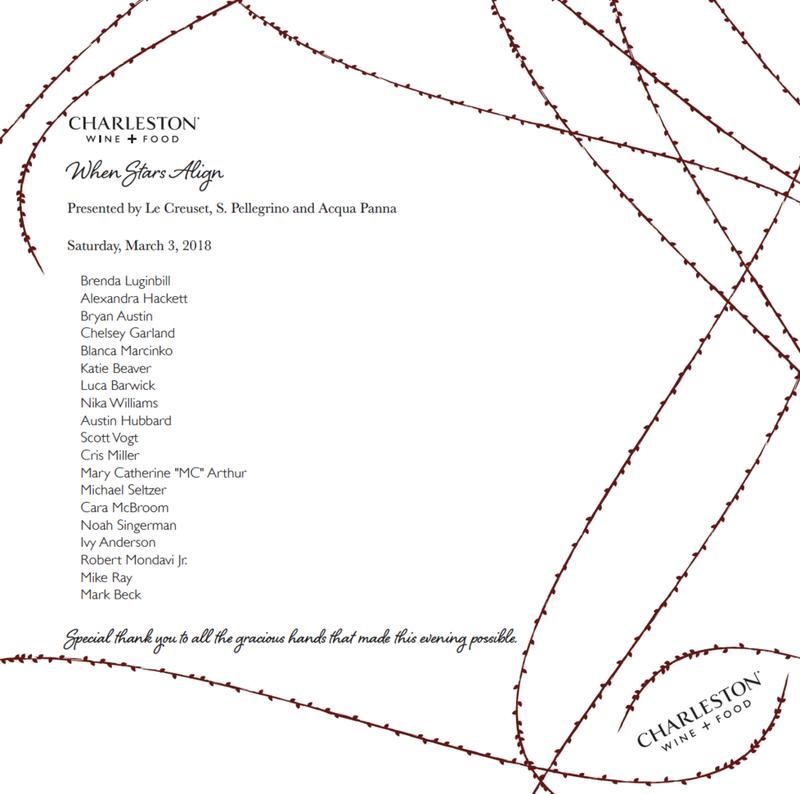 I was asked by cb events, the event committee for the Charleston Food + Wine festival, to design a menu for their When Stars Align dinner. The theme of the dinner was focused on seven paintings which represented the seven deadly sins. The menu design was to reflect a sinfully decadent evening with the air of a high class event at the chef's table. 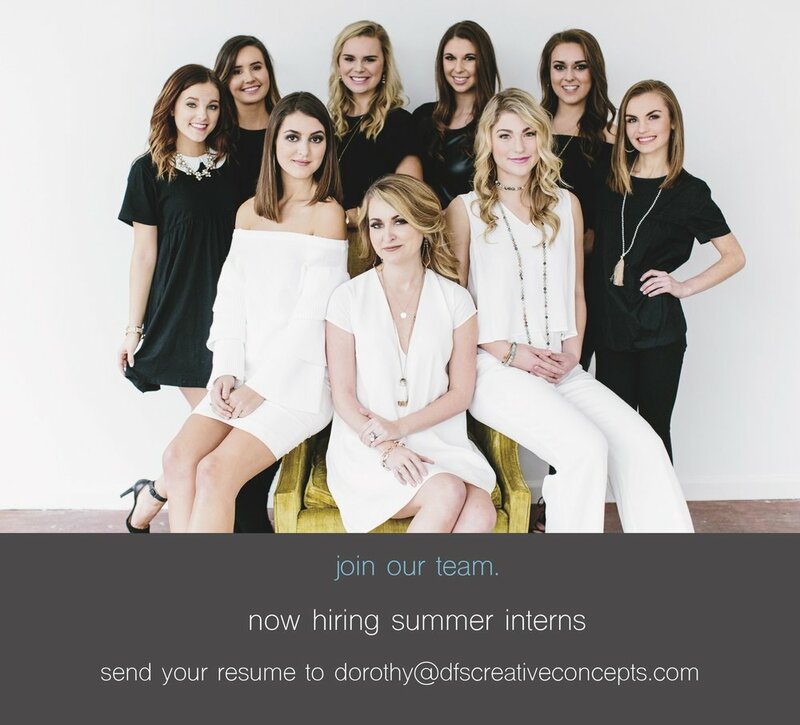 As the Creative Director for DFS Creative Concepts, I am constantly helping design both digital and print marketing collateral for TWIGS, including digital advertisements, invitations, email signatures, and Facebook banners, as well as signage and fliers for their storefronts. 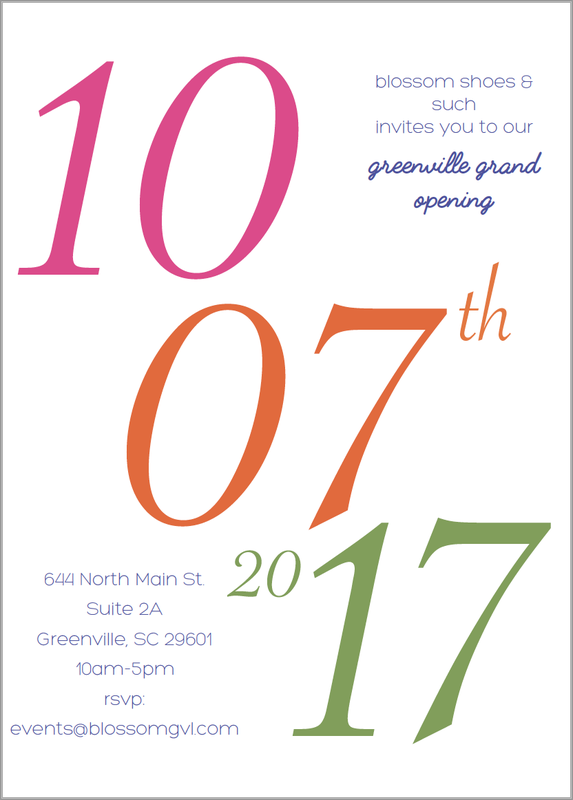 I designed invitations for their Greenville Grand Opening, Fall 2017. The invitations were meant to be cohesive, yet still appeal to their distinct audiences as there were several individual events. The color scheme is directly correlated to the aesthetic within the store, specifically their accent pillows. 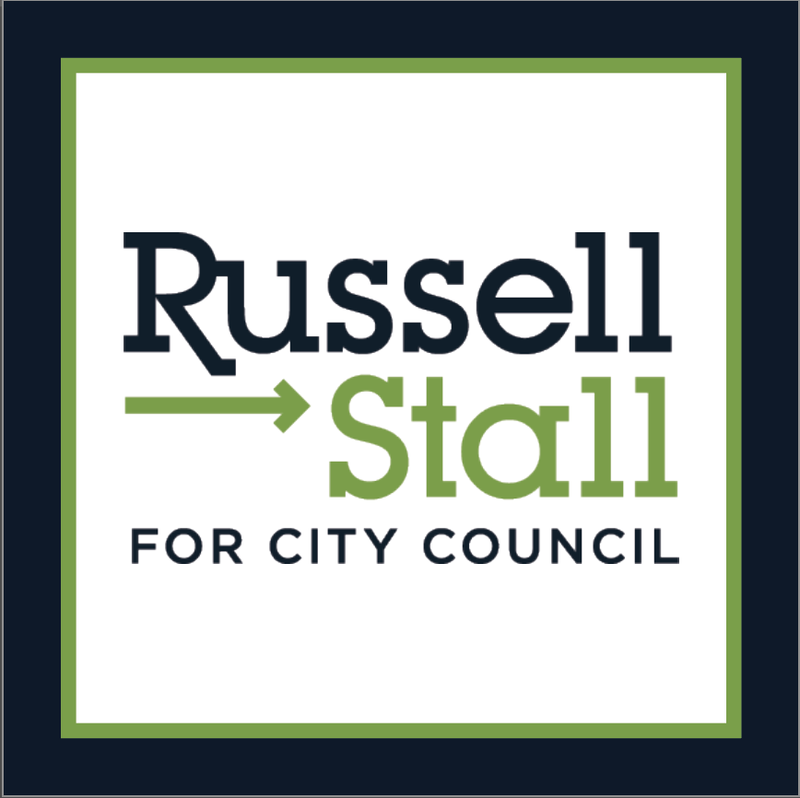 As the Creative Director for DFS Creative Concepts, I was able to design marketing collateral for Russell Stall's campaign for City Council in Greenville 2017. 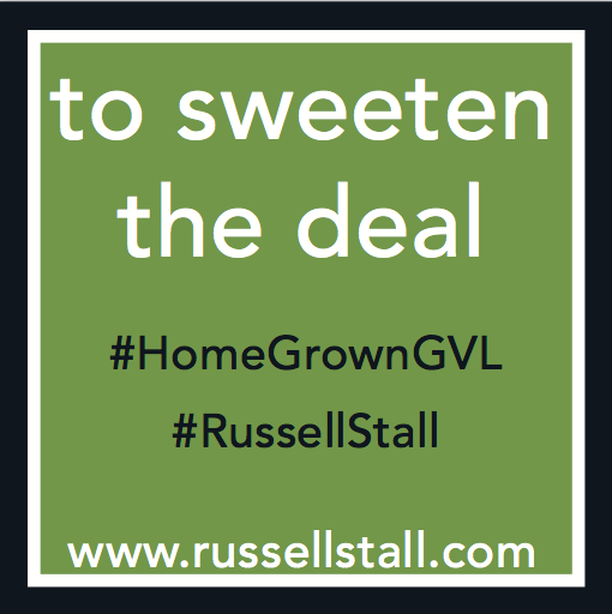 This included a palm card, pop-up banner, mailers, and other signage. I also helped plan his latest campaign event. 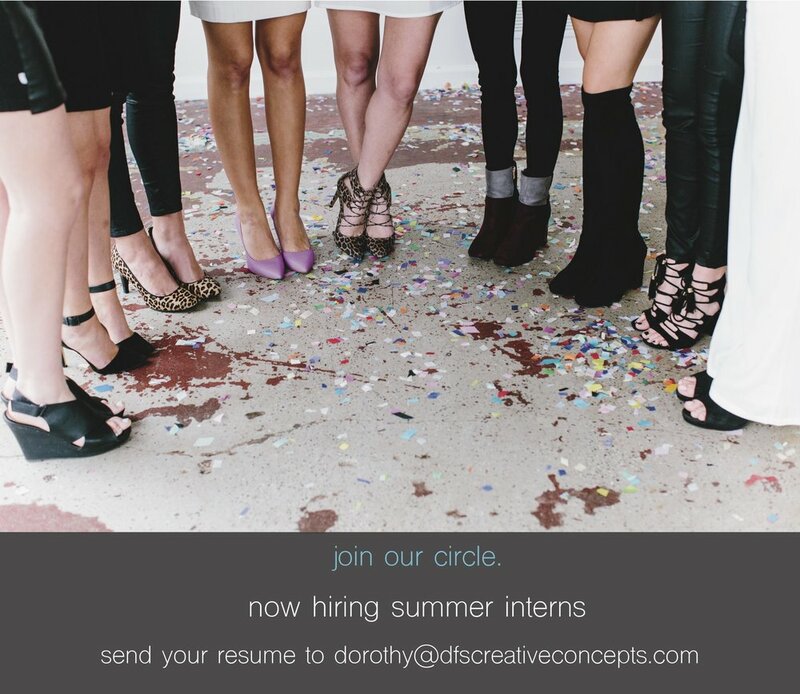 I designed social media graphics for DFS Creative Concepts to attract new interns for the following collegiate semester. This included creating witty lines to accurately represent the DFS Creative Concepts morals and overall attitude based upon the specific photo. I was responsible for designing the event collateral for SYNNEX, Share The Magic at Hale's Jewelers. 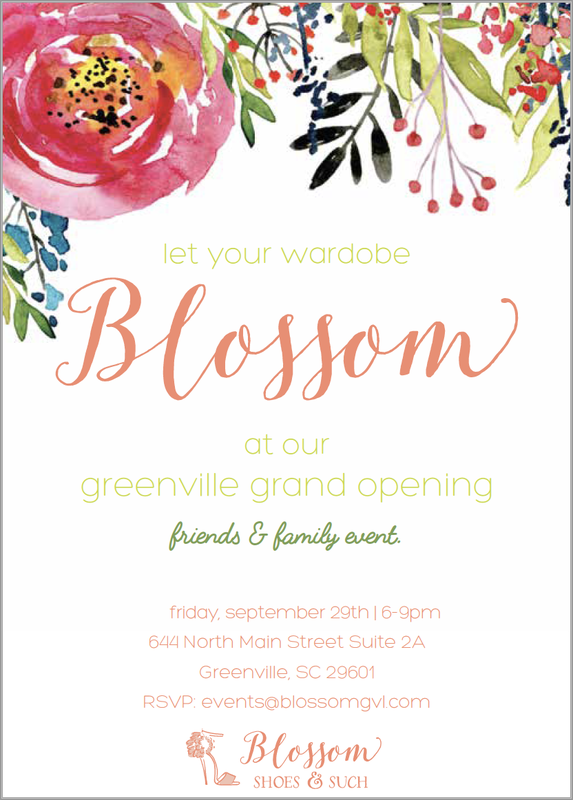 The invitation's template was purchased from Adobe, however I was able to edit the design to better match the needs for this event and create a series of other work inspired by the invitation. During my time studying marketing and graphic design at Furman University, I was able to create a visual portfolio of my projects. Here are a few examples of my collegiate work:A project for my Visual Language (Graphic Design) course. I chose to create a 3 step beauty routine from a Moroccan skincare company. My inspiration for this project came from my trip to Morocco in 2015, where I found endless beauty and skincare products that I still use today. 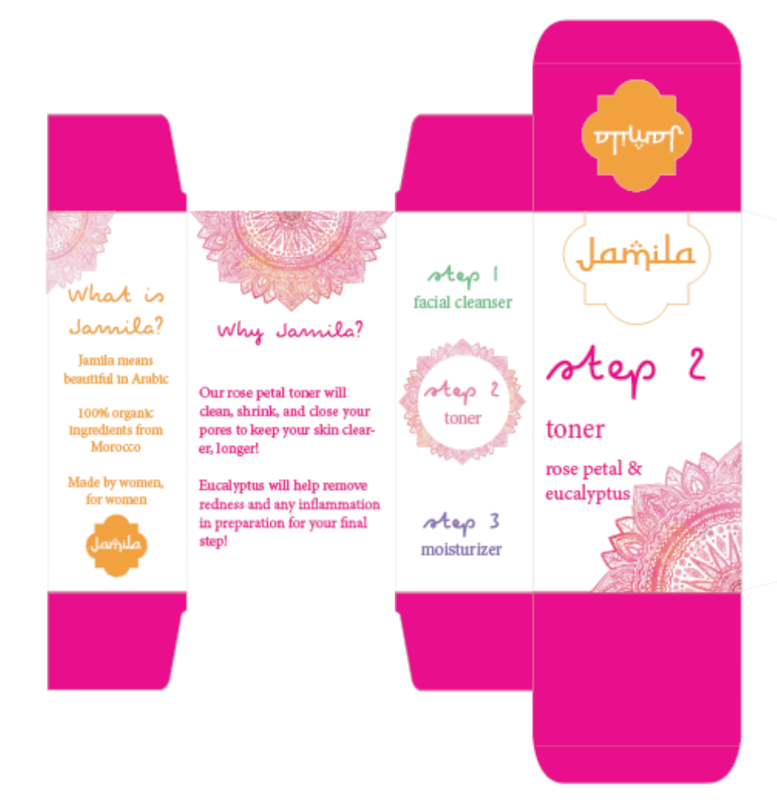 The name for the company, Jamila, means beautiful in Arabic.